Some people will never understand the pain of losing a beloved pet. For those who feel the emotional depths of this type of loss, it can be confusing and frustrating to interact with people who for a variety of reasons, don’t get it. When I experienced pet death through natural causes or euthanasia, it was an emotionally difficult time because my pets are my children. I learned about pet grief through my own experiences and work as a psychotherapist, which I will share in this article. Pet loss is a disenfranchised type of grief. This means in our society it is not recognized as an important death. As a society, most of us offer support and give comfort during the grieving process for a person’s death. People often receive bereavement leave from their place of employment and colleagues understand if it takes a little time to get back into the swing of things again. It is not the same when you lose a pet. In response to pet grief, some friends and co-workers do not have empathy for your loss. They may encourage you to get another pet or invalidate your grief by saying, it’s only a pet. After my sixteen and a half year old cat died, an acquaintance told me to get another cat shortly after his death. I felt an initial shock and anger. Being a licensed psychotherapist, who has dealt with pet loss, I knew to allow her words to slide right off of me. She didn’t get the bond I shared with my pet and I wasn’t going to explain it to her. What surprised me is this lack of empathy can be found with fellow pet owners, professional counselors and doctors too. I have had a few supportive people in my life who did understand and this made a world of difference in my pet grief journey. Another reason why some people don’t understand pet grief is because they don’t form a strong attachment to their pet. They may view an animal as a trophy or property. I have learned the stronger the attachment, the deeper the grief. Often people become so close to their pets, they grieve them more intensely than a human relationship. This is normal because when you love a pet, you lose a source of unconditional love. Some people may not understand the different types of pet loss and how each one can affect you. Pet loss can happen through natural causes, euthanasia, giving up a pet, a pet becoming lost or killed. Even though a pet has died from natural causes, it does not shield an owner from feeling a profound loss. You can plan for a death following a long term illness yet other deaths come on suddenly, such as a heart attack. Whether you know of an upcoming death or not, there is no preparation for the feelings you experience after a pet’s death. Euthanasia can be viewed as a gift and a curse. Owners can choose to end a pet’s life due to a lack of finances for health procedures or make a decision to end an animal’s suffering. Even when an animal’s quality of life has greatly deteriorated, it is not uncommon to experience guilt and ambivalence after your pet’s death. There is no “perfect time” for the procedure to occur and this can leave you feeling unsettled. Some people need to make a difficult choice between keeping their pet or giving it up. Many older adults have to give up pets in order to live in a nursing home or senior housing. For them, this is one more loss after experiencing multiple losses with their own family, friends and health. Others simply cannot afford to keep a pet and must relinquish the animal to a shelter or to someone who can take care of the pet properly. There can be a lot of shame in this kind of loss and often people judge others who make this decision which creates more isolation for the person grieving. People who experience a lost or missing pet, can experience guilt, depression and anxiety. They often feel they have missed an opportunity to protect or prevent the loss of their pet. This type of grief is known as an ambiguous loss because you don’t know if the animal is alive or not, leaving you with no closure. What can prolong grief is having an animal who has been killed by accident or on purpose. This type of sudden death is especially difficult and a person can experience denial, shock, sadness, anger and guilt. If the death was traumatic, you may experience flashbacks, nightmares and other symptoms of post- traumatic stress disorder. 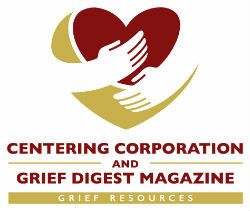 If you have experienced other losses which are unresolved or have had mental health issues with anxiety or depression, you may experience a complicated grief. In all of these instances psychotherapy can help. 1. 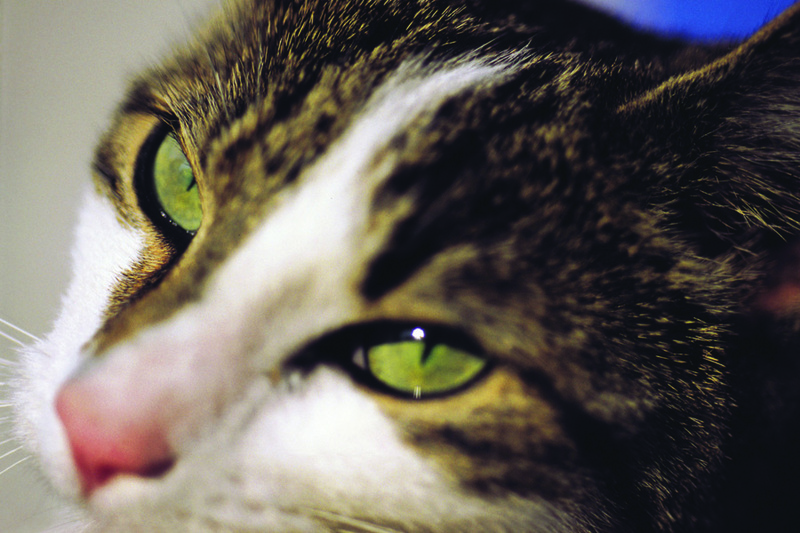 Rituals help you grieve by acknowledging the life and times shared with your pet. In addition to remembering, rituals create a continuing bond of connection to a deceased pet’s spirit which offers comfort and healing. 2. Seek empathic counseling. Grief is a normal response to your pet’s death. Find someone who is qualified to work with pet loss and grief therapy to share your thoughts and feelings with. 3. Pet loss support groups. It is important for you to be with others who understand your loss. In a group, you have a place to tell your grief story and be accepted. There are many ways and situations people grieve pet loss. Each situation is unique and must be treated and honored with care. Some people will never get your pain and that is okay. What is important is you value yourself, your grief and find others who will do the same.